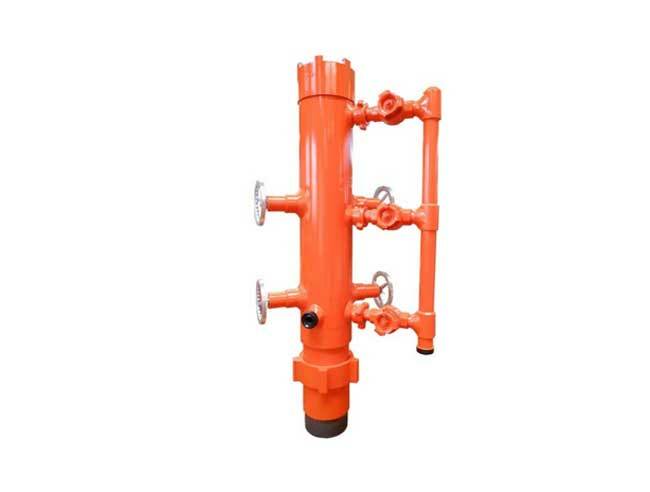 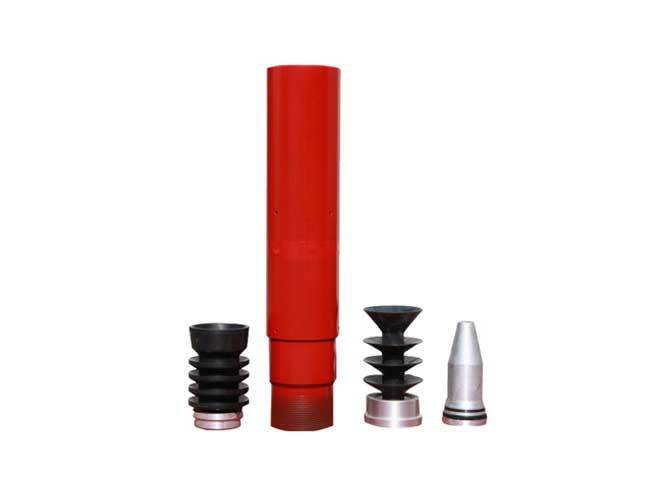 Restructured from SINOPEC in 1997, Puyang Zhongshi Group Co., Ltd has 19 years manufacturing experience of petroleum machinery products till now, we have competitive prices of our main products of casing accessories like bow spring centralizer, solid rigid centralizer, float equipment, cementing plug etc. 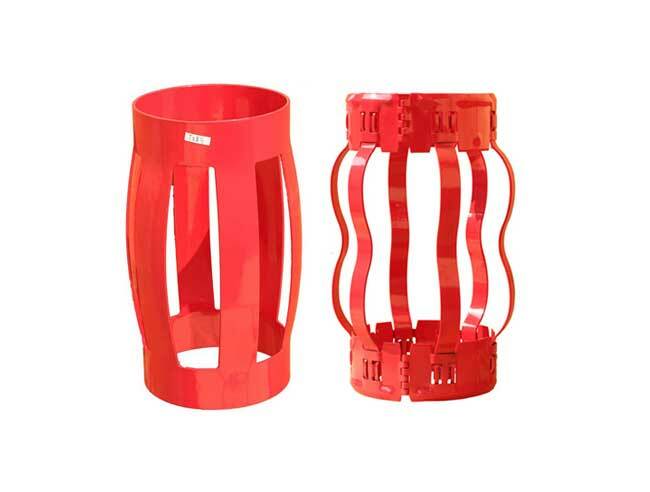 We have competitive prices of our main products of casing accessories like bow spring centralizer, solid rigid centralizer, float equipment, cementing plug etc. 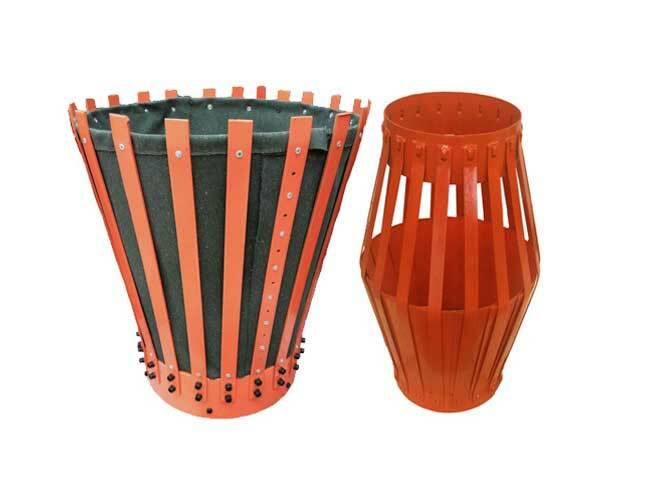 We have9 factories, more than 500 employees, and many kinds of production equipments. 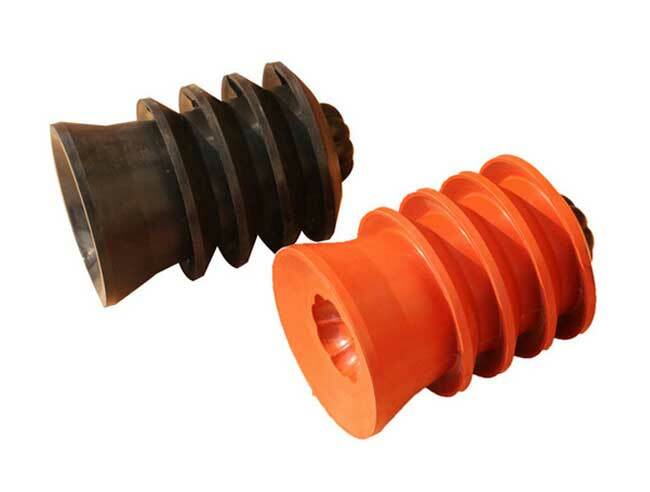 We have certificates of API 5CT, 6A, 10D,11AX,11E, ISO 14001 and 9001. 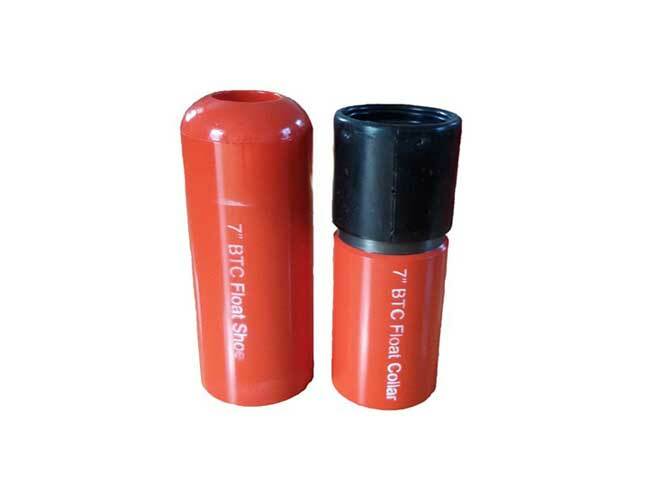 With 10 years exporting experience, we have exported to more than 30 countries such as America, Canada, Russia, Venezuela, Columbia, Thailand,Indonesia, UAE, Saudi Arabia, Kazakhstan etc.